What needs to happen to bring a divided community together? When politicians focus on division, levers are available to change the way people see each other? And, what does integration look like and why it is important? Major league baseball manager Joe Maddon grew up in Hazelton, Pennslyvania’s residents. 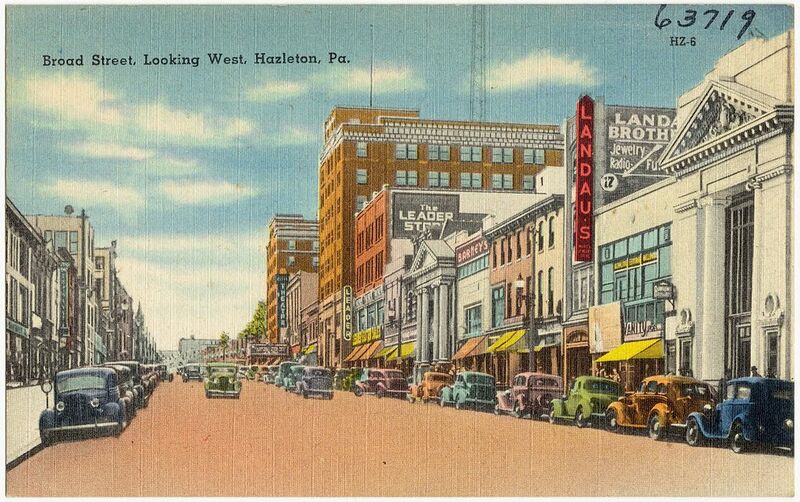 At the time, Hazelton’s residents were the descendants of Irish, Italian, Polish, and Jewish immigrants. Times have changed. Jobs in the coal industry are drying up and, in Joe’s eyes, the town was dying. In recent years, issues surrounding immigration have divided the community, particularly as newcomers have moved into the town. The video below introduces Joe Maddon his desire to build connections across the community.